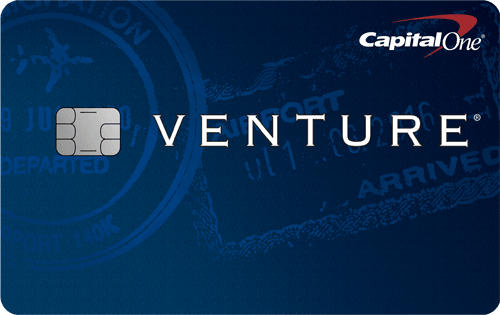 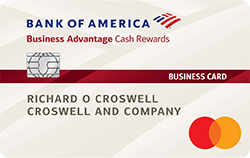 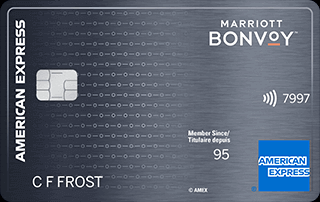 Get 150 Bonus AIR MILES®* Reward Miles when you spend $1,000 within the first three months of Cardmembership. 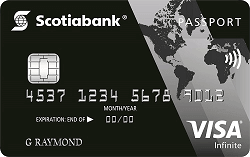 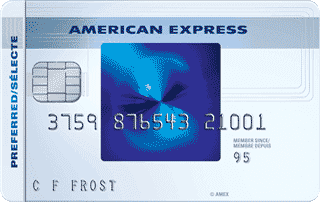 Earn 1 Mile for every $15 in Card purchases at AIR MILES®* Sponsors and 1 for every $20 in Card purchases everywhere else. 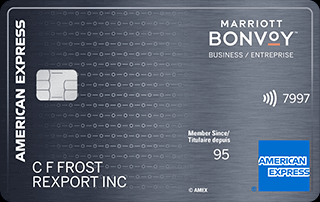 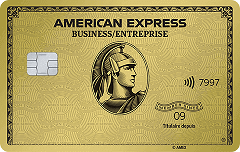 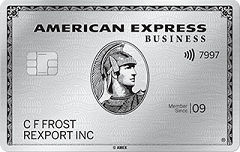 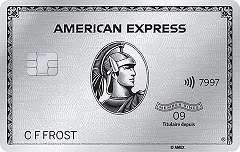 Show your Collector Card and use your AIR MILES®* Gold Business Card at Sponsor locations to earn miles twice.